The company already provides SHIELD Developer OS Images (where beta versions used to be available) and was running a SHIELD Experience Preview program that was closed last year, so it's not the first time it has done something like this. However, this one seems to be more publicized and tailored for regular users who'd like to participate in beta tests and give their feedback regarding new features. Users will have to provide their SHIELD product ID, agree to the confidentiality of the program, and not discuss it outside of the dedicated private forum. 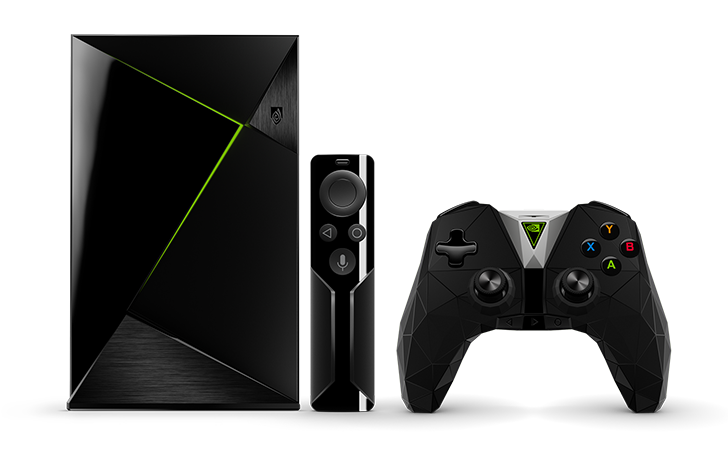 The first preview images are expected to land in the next few weeks and be made for the SHIELD TV, not the Tablet. If you want to join, the link to the sign-up page is below.